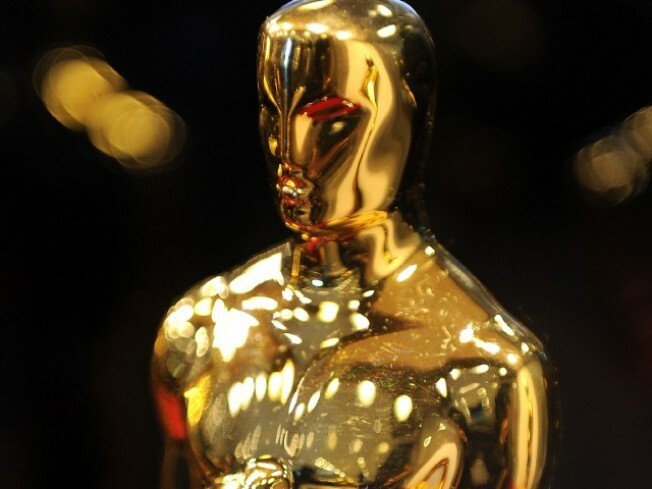 The Oscars were televised in New York, New Jersey and Connecticut after all. Feuding media companies Cablevision and Disney struck a deal to restore access to 3.1 million WABC-TV subscribers in the New York area late Sunday, flipping the switch about 20 minutes into the Academy Awards telecast, The Associated Press reported. Cablevision spokesman Whit Clay told the AP that Channel 7's signal was turned on at about 8:50 p.m. Sunday. Hours earlier, the Walt Disney Company had pulled ABC from Cablevision after failing to reach a deal in negotiations over new fees. The move sent some customers scrambling to buy antennas and digital converter boxes ahead of Hollywood's biggest night, while others resigned themselves to watching the Oscars via computer. The company yanked ABC from Cablevision at 12:01 a.m. Sunday, making good on threats it would cut off access to subscribers if Cablevision didn't pay new fees Disney requested. The Walt Disney Co. was seeking an additional $40 million a year in new fees, according to Cablevision Systems Corp. exec Charles Schueler. He said the company currently pays more than $200 million a year to Disney. Schueler said after the plug was pulled on ABC that Disney was holding viewers "hostage." "It is now painfully clear to millions of New York area households that Disney C.E.O. Bob Iger will hold his own ABC viewers hostage in order to extract $40 million in new fees from Cablevision," Schueler said. Iger should "immediately return ABC to Cablevision customers while we continue to work to reach a fair agreement," the New York Times reported Schueler said. The Walt Disney Co. fought back, saying Cablevision had "betrayed its subscribers" and that the cable provider, not ABC, should be blamed for stalled negotiations. "Cablevision pocketed almost $8 billion last year, and now customers aren't getting what they pay for...again," spokeswoman Charissa Gilmore said in a statement. Disney said Cablevision charges customers $18 per month for basic broadcast signals, but does not pass on any payment for ABC to Disney. The dispute is similar to a standoff at the end of last year between News Corp. and Time Warner Cable over how much Fox television station signals were worth. That tussle, which threatened the college football bowl season and new episodes of "The Simpsons,'' was resolved without a signal interruption. Cablevision also feuded with Scripps Networks Interactive Inc. in a January dispute that temporarily forced the Food Network and HGTV off the service. Neither side provided terms of an agreement that restored the channels after three weeks. Disney and Cablevision have been airing dueling advertisements about the ongoing dispute for the past week. Also, lawmakers in Washington have chimed in, suggesting the Federal Communications Commission step in. The company's previous contract with Cablevision expired more than two years ago, but it was extended month by month as talks continued. Under previous arrangements, Disney was paid for cable channels such as ESPN and Disney Channel, but gave its ABC broadcast signal away for free, a situation that most broadcasters are now trying to change. WABC-TV is the most watched TV station in the country, said Disney, which is based in Burbank, Calif.